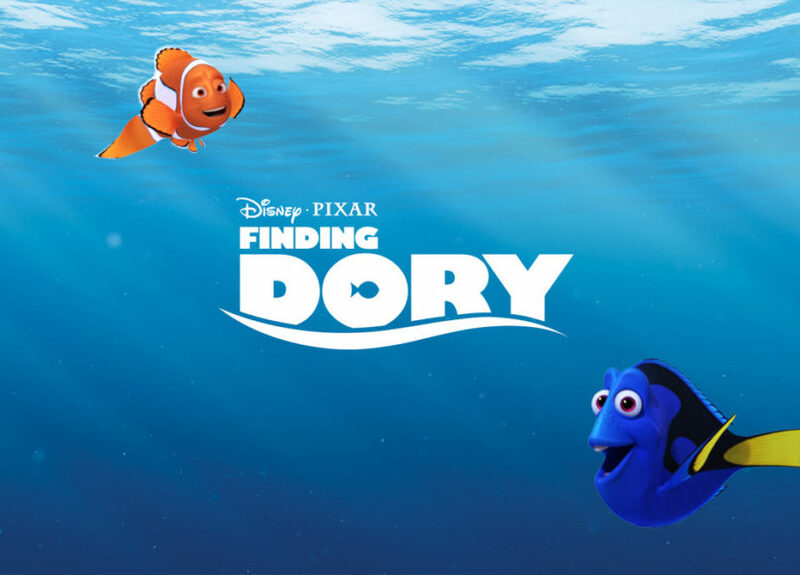 Indio, CA: Indio Movies in the Park returns in November with a showing of Finding Dory. The event is located in the park behind the Indio Community Center on Clinton St. The event is free and open to the public. The Movies in the Park series will bring Indio six showings during the year, a chance for residents to enjoy an outdoor movie during the cool months. The Movies in the Park Series is shown on a giant 35 foot inflatable movie screen with theater quality sound. Residents are encouraged to bring a blanket and chairs, as well as snacks and refreshments. This is a family friendly event, no alcohol is permitted. Movies in the Park is brought to you by the City of Indio, the Greater Coachella Valley Chamber of Commerce, the Desert Recreation District, Fantasy Springs Resort Casino and JFK Memorial Hospital.